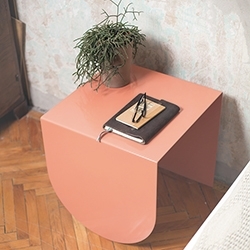 3LEGS table collection by Studio-Nomad. 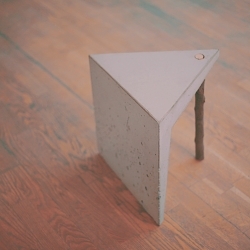 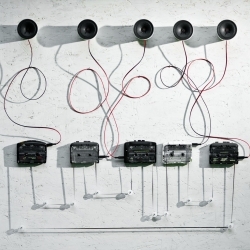 "This sound installation depicts the possible problems of the flow of information. 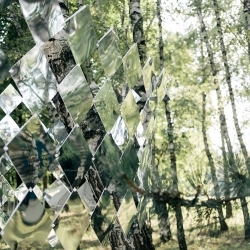 It tries to reflect the human misaudition, the lapse of information and the social problems which derive from these."